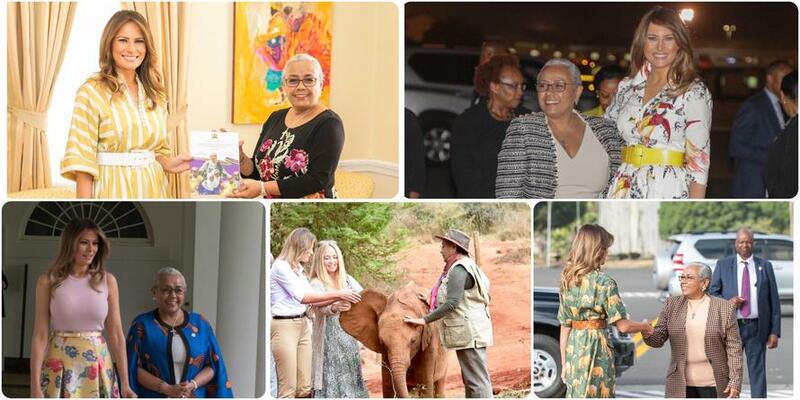 This week, U.S. first lady Melania Trump has been visiting Africa. Even though she has visited Ghana, Malawi, Kenya and Egypt, her husband has not visited the continent since he became president. But, as Statista's Niall McCarthy notes, Trump isn't alone in neglecting Africa. The following infographic is based on a Quartz analysis of Office of the Historian data. Out of the 54 countries on the continent, only 16 have been visited by a sitting American president, meaning over 70 percent of African nations have never played host to a U.S. presidential visit.